If you're crazy about those iPod ads and want to make one yourself, it's actually pretty easy. Photoshop tutorial. The Gesture of Teaching (Dharmacakra Mudra) with both hands in front of the breast, tips of the index finger and the thumbs touching. Use drop down box to choose a category. The Paris Music Hall Collection comprises original renderings of costume and curtain designs for the music halls of Paris from 1920-1938. Now we have to think of what to call a collection of the stickers and stamps that booksellers, distributors and binders applied so discretely to the endpapers of books of a certain age. Very large collection of prints each offered in small medium and huge sizes. They encourage your free reproduction and distribution of these digital images. You need not ask us for permission. Permission granted! 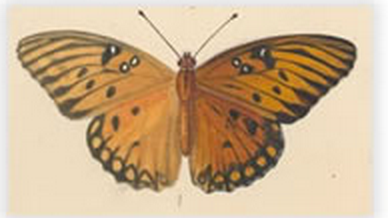 The John Abbot Watercolor collection at the Thomas Cooper Library, University of South Carolina, consists of 149 illustrations of butterflies and moths. 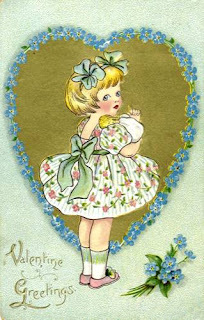 Reba's collection includes nearly 200 greeting and novelty post cards dating from 1907 to 1910. These beautiful and interesting Victorian style images are from a period of charm and innocence which has long passed. "It was about Christmas time in 1910, when Reba was almost seven years old, that her brief life came to a sudden and tragic end. What had been expected to be a routine tonsillectomy brought the ultimate sadness to that season of joy. Today we have nothing to remember Reba by except this portrait and the many greeting cards from family, friends and neighbors which she received and treasured during the last four years of her life. Their messages give no indication that Reba was ailing, so we must conclude that she was simply a very much loved little girl who had a special fondness for post cards. We offer these treasures here in memory of that beautiful child and her loving parents." Convert your scanned drawings to vector .dxf or .wmf. Open in Illustrator, Photoshop, Paint Shop Pro. Resize without pixelating. Click the Wintopo tab at the top of the page to download. The freeware version is completely free for everyone to use. This is a highly capable piece of software which produces better results than most expensive commercial alternatives. Over a million users worldwide have already taken advantage of this powerful converter. For most people there is no need to look any further (or to spend any money). Download it right now and start converting your images with the One-Touch Vectorisation button. Please visit my Dad's blog to read his story about my brother, Michael Henry. I added a little story in the comments. 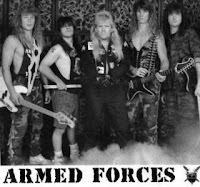 Mike is the blonde in the center of this photo.